Many people ask me; “Why Junto? What does it mean?” The word junto literally means “a group of person’s joined for a common purpose” or a closely knit group. 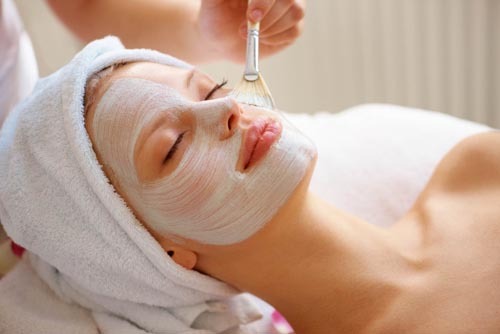 For a complete list of our treatments, pricing and schedule, please visit our Treatments page. I have followed Amy for years. She is the best massage therapist. She not only listens to your aches and pain, she helps you through them. She is professional, spiritual and a grand person. I have recommended her for facials, massages and now I will try the dermaplaning soon. You will not be disappointed! Make an appointment with her at her new lovely office.